FAIRER, FRESHER, FIRMER SKIN, IN EVERY BATH! 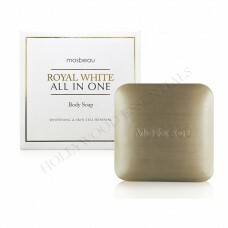 Now with richer texture, this skin whitening body scrub makes skin smooth and velvety after every wash! 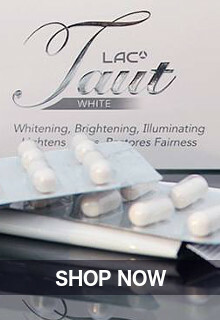 Loaded with potent and all-natural skin-whitening ingredients from Japan such as Horse and Marine Placental Protein, Pueraria Lobata Root Extract and Paeonia Suffruticosa Root Extract, it brings out skin’s clarity in an instant while making it fairer day by day. Together with rich moisturizers such as Collagen, Honey and Royal Jelly, it makes skin irresistibly silky and soft to touch! Now with a hint of Lavander! The first skin whitening body scrub with Placental Protein, Collagen, Horse and Marine Placental Protein and Paeonia Suffructicosa Root Extract which provides you with unequalled skin whitening while getting ride of deep-seated dirt and dead skin cells, revealing a fresher, radiant complexion. A luxurious skin whitening body scrub that contains Mineral-Rich Sea Salt to remove deep-seated dirt, dead skin cell build up, helps remove cellulites and whiten your skin to a glowing perfection. It brings your skin back to life by giving you a truly refreshing exfoliating experience in every bath. 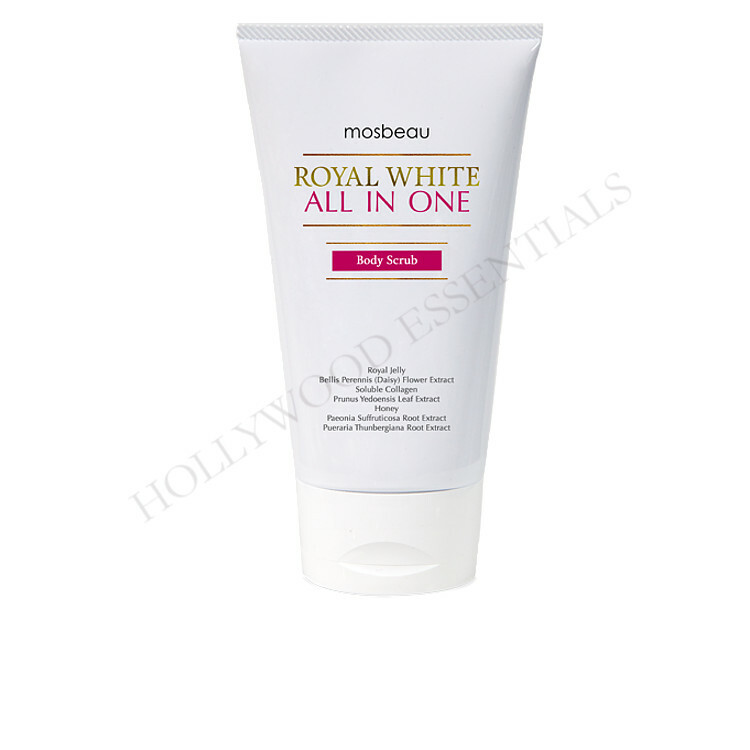 It has Acetly Tyrosine that promotes cell renewal and Pueraria Lobota Root Extract that reduces melanin production for skin that’s whiter, smoother, moisturized, and absolutely irresistible! 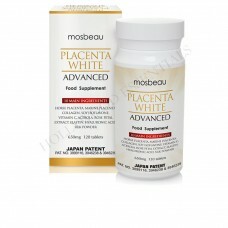 Experience the grandest make-over with the new and improved Placenta White Skin Whitening Body Scrub. An effective exfoliant and anti-cellulite body scrub that purifies and whitens your skin! When the best skin whitening ingredients for whitening and skin firming were combined in one skin whitening body scrub every shower time turns extra luxurious! Now with Placental Protein and Collagen, Placenta skin lightening Body Scrub is the first skin bleaching scrub that provides you improved and unequalled whitening while keeping your skin finer, firmer and free from cellulites. Its salt granules from Sea Salt Mineral, penetrates deep into the skin to remove dead skin cells and deep-seated dirt and restore skin's lost minerals, giving your skin a refreshing feeling. Together with Collagen, Horse and Marine Placental Protein and Paeonia Suffructicosa Root Extract, your skin gets whiter and finer all over your body! Many will cling to you with that body glowing with fairness. 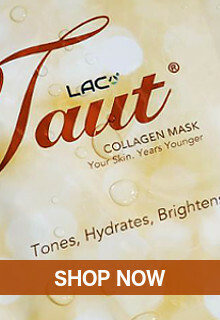 Your skin will never disappoint with its soft and smooth texture. 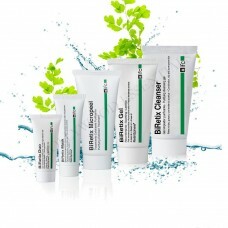 Shed dead skin cell build-up and cellulites through this effective skin whitening body scrub exfoliant. 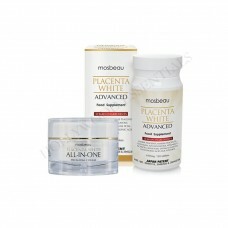 All-natural skin whitening ingredient that also helps condition the skin. 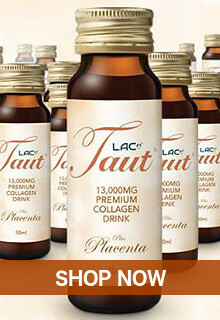 An herb extract that helps whitens the skin while nourishing it. 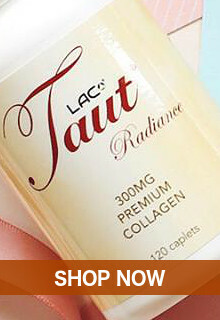 A moisturizing ingredient that promotes skin rejuvenation to make it silky and supple. Scrubbing the skin is an essential part of your regimen to achieve a healthy, smooth, & fair skin. It doesn’t only remove impurities deep down the pores but also allows effective absorption of nutrients from your favorite soap & cream. This scrub works in 3 ways: (1)removes dirt & other deep-seated residues; (2)removes dead skin cell build up without stripping the skin’s moisture; and (3)provides whitening & anti-aging ingredients like Placental Protein, Royal Jelly, & Collagen that brightens complexion, minimize lines, reduce cellulites, and leaves the skin silky smooth. With this lavender-scented scrub, experience a pleasurable skin rejuvenation - scrub after scrub.